With their first UK tour since 2014 this June, including a date at The Forum in London on June 30th, Spoon today announce three more UK shows for November. Stopping off in Brighton, Liverpool and Cambridge the unmissable Hot Thoughts world tour continues to hit all corners of the globe and is sure to be one of the live highlights of the year. The band recently made their Later…With Jools Holland debut. Check out their immense performance of the album’s title track below. 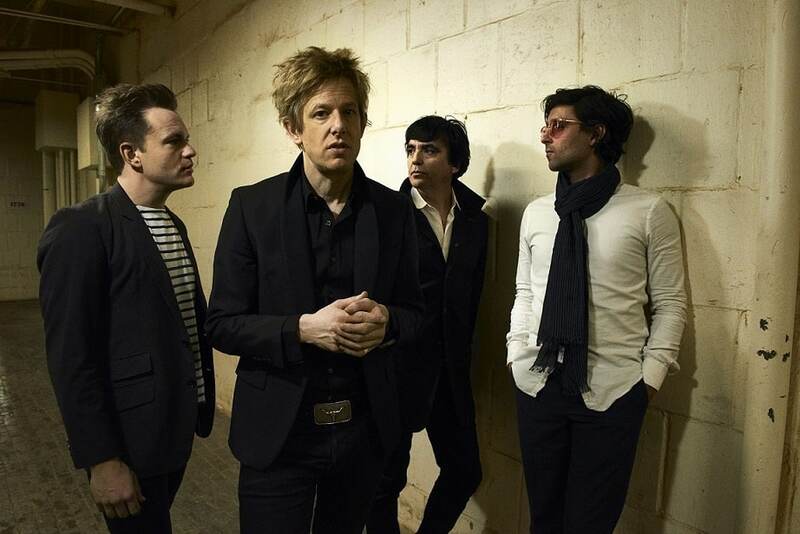 Spoon’s ninth album Hot Thoughts came out to a cavalcade of critical ecstasy last month, achieving their highest ever chart position in the UK, and became their fourth album in succession to land inside the US Top Ten. Tickets go on sale for the new dates Friday April 21st .